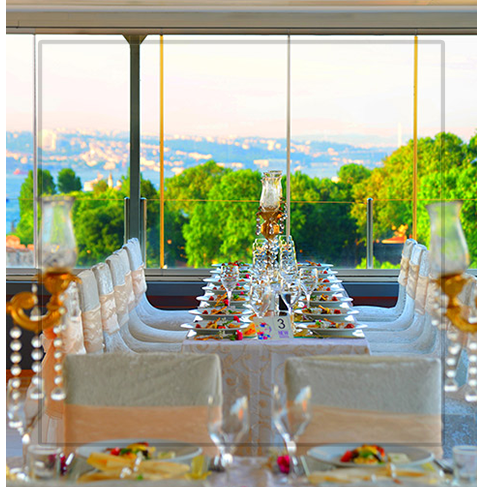 At our terrace restaurant Olive Anatolian, we host the unforgettable organizations in front of the magnificent panoramic view of ancient Istanbul, from Galata Tower to Bosphorus, from Topkapı Palace to Hagia Sophia Mosque. 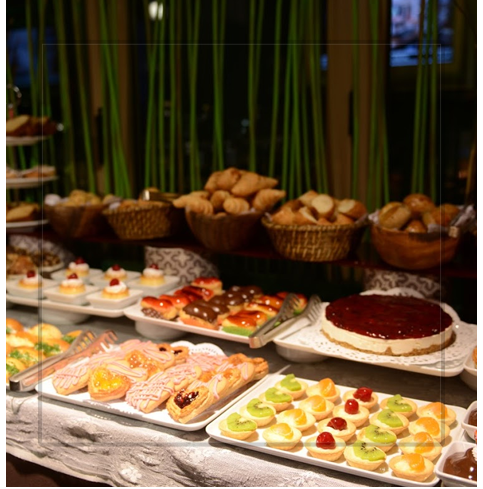 At Olive Anatolian Restaurant, where the excellence meets with the traditional flavors of World & Turkish Cuisine, we are pleased to share the best flavors and our rich menu selections with our guests. As more, we are so glad to serve our quality to the customers with our boutique service mentality. We share and organize the dreams of the couples who prepared to step into a new beginning. 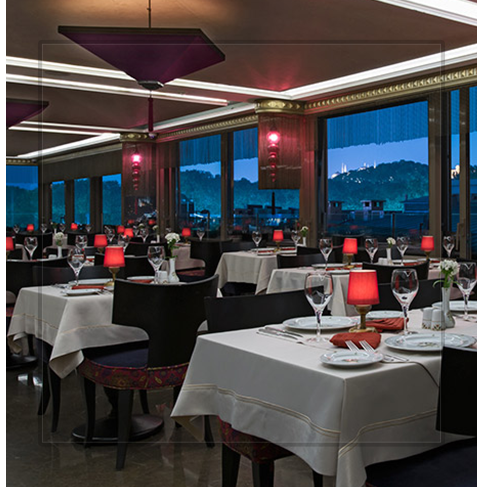 We are glad to be part of this unique moments and make it unforgettable within Istanbul’s mystic atmosphere.